You might as well move into the Arcata Theatre Lounge this week because shinema's getting reel. Iron out a few fivers and kick off the Halloween season. First up is The Shining, playing Oct. 9 at 8 p.m. ($5). Recovering alcoholic writer Jack Torrance hits the winding road with his neurotic wife and psychic son to spend a long, isolating winter as the caretaker of an expansive, haunted hotel. What could go wrong? If you found the maze at the Overlook Hotel a little too chilly, warm up by wandering a labyrinth overrun by Jim Henson's adorable puppets. In the 1980s, back when Jennifer Connelly hadn't yet grown into her eyebrows, she starred with David Bowie in Labyrinth, playing Oct. 11 at 6 p.m. ($5). 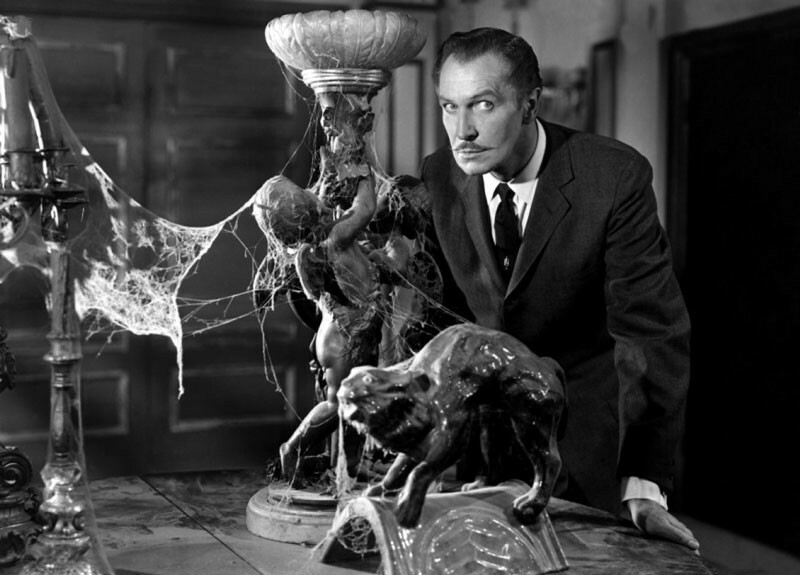 On Oct. 14 at 7:30 p.m., catch Vincent Price's mellifluous voice and oh-so-serious mustache in House on Haunted Hill (free with $5 food or beverage purchase). This haunted house whodunnit features plenty of paranoia, deception, creaky floors, trap doors, ghosts, a severed head, a soaring skeleton, a vat of boiling acid and scream queens giving their vocal cords a serious work out. Oh, and they're also showing the Democratic debate on Oct. 13 at 6 p.m., so there's that, too.